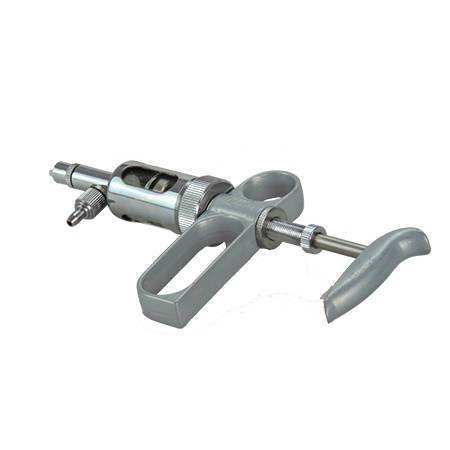 The continuous syringe pump is mainly used for the injection of livestock vaccines. 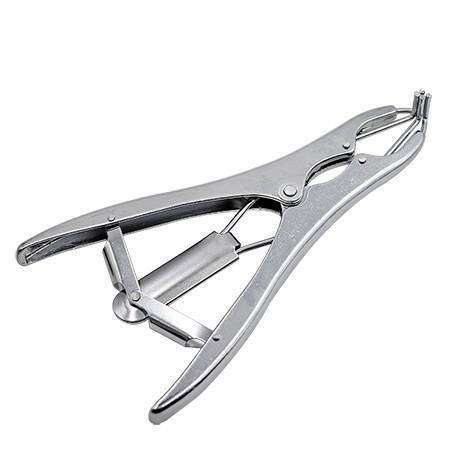 The syringe pump is made of stainless steel. 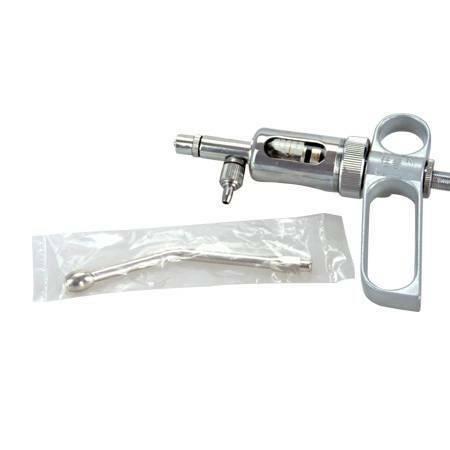 Syringe pumps are available in a variety of sizes. 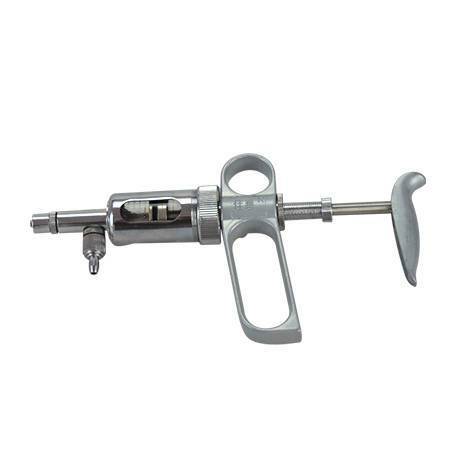 The continuous syringe pump is made of stainless steel, which is durable and will not rust. 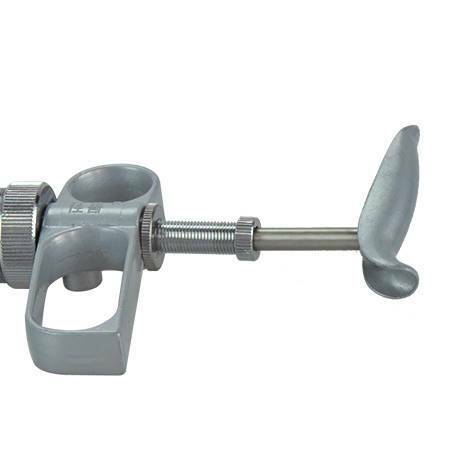 The handle is designed according to ergonomics, and the grip is comfortable. 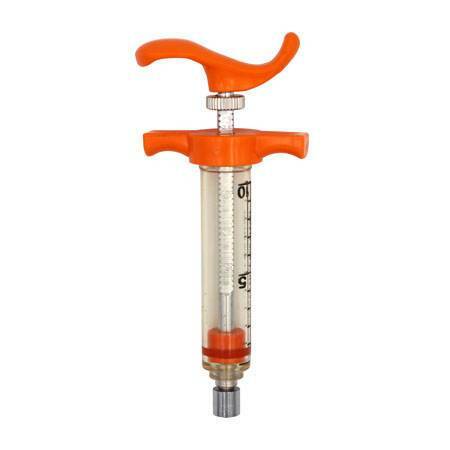 The injection pump is accurate and the scale is clear. 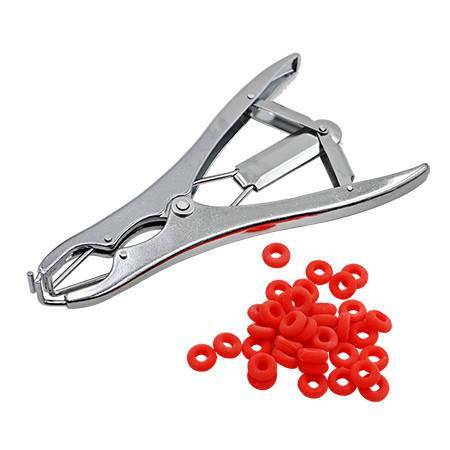 The number of uses can reach more than 3,000 times. 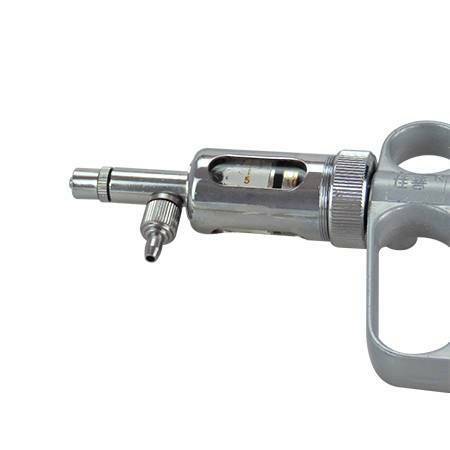 The metal syringe needs to be disassembled for cleaning and disinfection before use, but the piston in the glass tube must be withdrawn, and high pressure steam sterilization is strictly prohibited. Insert the pipette and the snorkel into the rubber cap of the liquid bottle respectively. 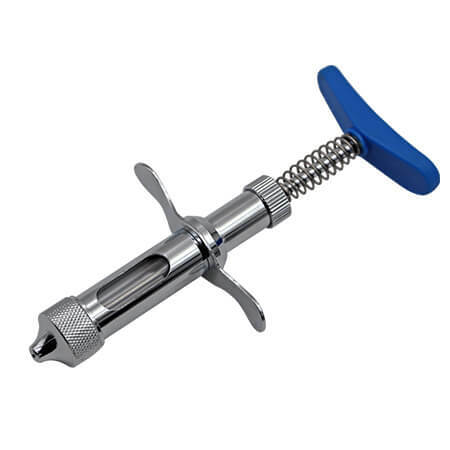 The pipette must be inserted into the liquid, and then continuously push the handle to pump, and remove the air in the tube until the quantitative solution is taken. 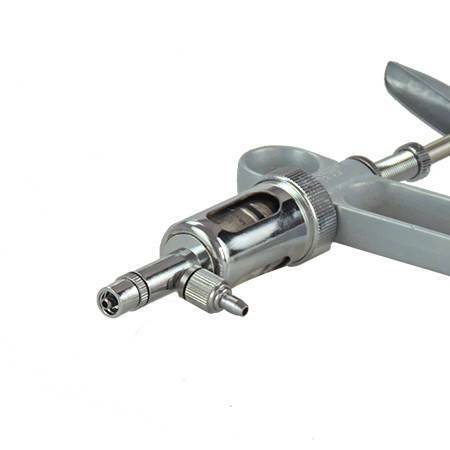 After using for a period of time, if the piston is cuffed, you can unscrew the knob, remove the syringe, and lubricate the piston ring with olive oil or cooking oil. After the syringe is used, it should be disinfected. It can be immersed and disinfected with non-irritating and non-corrosive chemical disinfectant before cleaning, and then cleaned. Fill the injection syringe with water and then put the syringe veterinary syringe pump into a pot and boil it for about ten minutes before using. 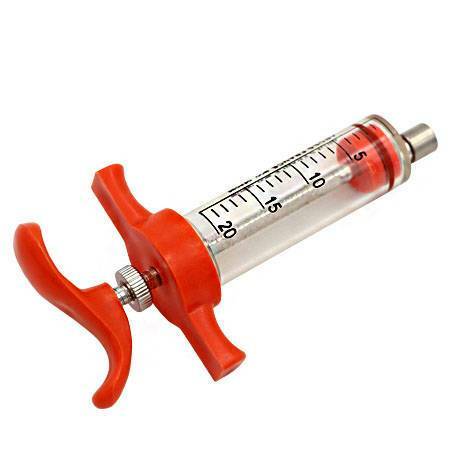 (Attention, keep the syringe above the bottom of pot) Pour out the water inside the injection syringe until it is dry. 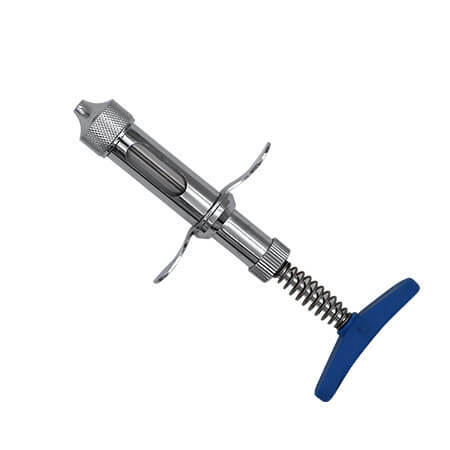 Notice: The company sells a variety of veterinary continuous vaccine syringes, the quality is guaranteed, the price is reasonable, the service is thoughtful, welcome to consult and purchase.